Right on time, as previously announced, today is the release date for the unlocked Galaxy S8 and S8+ models in the US. We're talking about the officially sold versions of the two, keep in mind. You can find variants meant for certain international markets on eBay, for example, and those are indeed cheaper than the officially sanctioned iterations. However, if you go that route, you may be giving up proper after-sales support, and might also run into issues with things like not all of your carrier's bands being supported. If paying a little more for the peace of mind that you won't have to deal with such issues isn't a problem for you, then you can purchase the S8 or S8+ unlocked either from Samsung's own online store or from Best Buy. In either case you'll be paying $724.99 for the smaller S8, and $824.99 for the bigger S8+. Samsung is also offering financing, and if you pick that option you'll pay $30.21 per month for two years if you want the S8, or $34.38 per month if you're interested in the S8+. 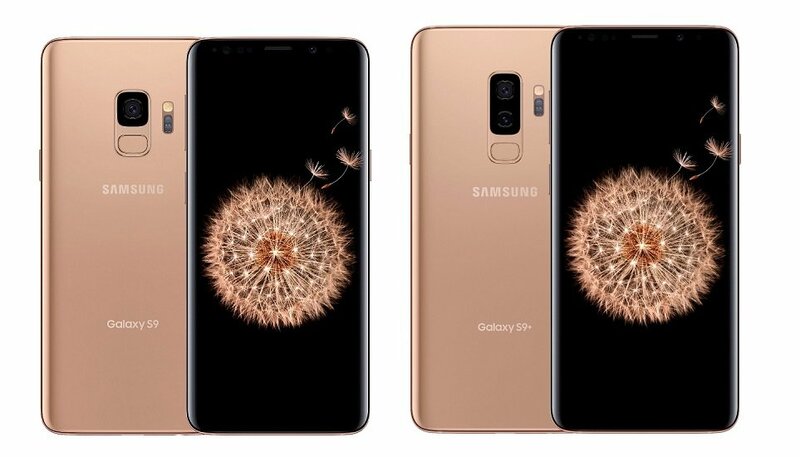 For those who like to keep track of such things, the model numbers for these phones are SM-G950U and SM-G955U, respectively.